The cult Urban Decay 'Naked' palettes hit the beauty world by storm when the very first original 'Naked' palette first came out back in 2010 and since they've expanded their 'Naked' range and we've had 6 eyeshadow palettes all together, cheek palettes, complexion products and even lip products all in the range. 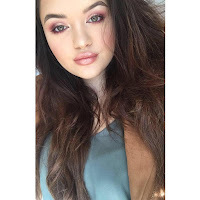 It's no secret that the eye shadows are a cult product with make up artists and make up enthusiasts and whenever a new eyeshadow palette comes out it sells quick. I recently was at the Urban Decay counter after my favourite concealer when I say they had the Vault II collection and I literally fangirled on the spot. After being told these were selling out quickly and they'd not even been on the counter for 24 hours and there was only 10 left I quickly snatched it up. Perks of being a make up artist I use the excuse of how perfect this will be for my kit - although it is a con too as it's not good for my bank account. 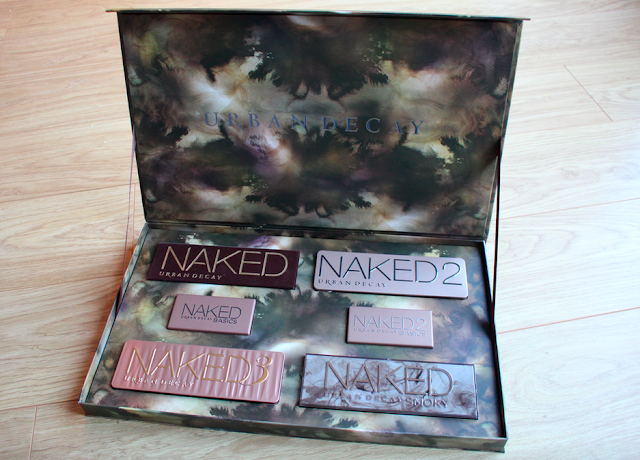 The Urban Decay Naked Vault Volume II has all the 'Naked' eyeshadow palettes that are out. There are 6 eye shadow palettes currently in the 'Naked' range all of which are in the Naked Vault Volume II. 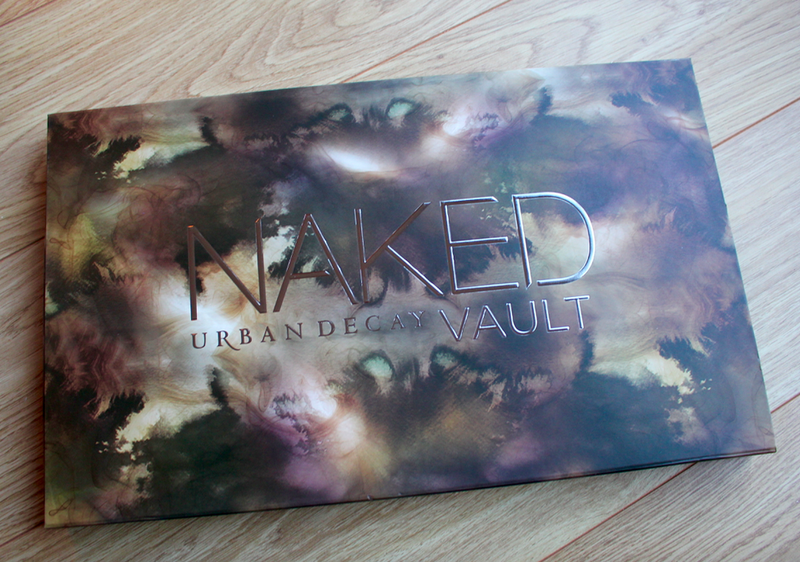 The Naked Vault Volume II retails at £185 - which is you do the math saves you £15 compared to if you were going to buy all the palettes seperately. You aren't saving a massive amount but it's definitely great if you want to have a collectors item or want to be able to have the case of the Vault II to display. Over the upcoming days I will be having a review/swatch post on each of the palettes so you can have a more indepth look into the Vault II. For make up artists and make up enthusiasts it's definitely a must have!